Flipkart Singapore has reportedly invested $304 Mn (INR 2,190 Cr) in its wholesale arm, Flipkart India Pvt Ltd. This investment comes soon after a $618 Mn (INR 4,472 Cr) infusion in its wholesale arm in March this year. The transaction was carried out on December 4, according to regulatory filings accessed by paper.vc. 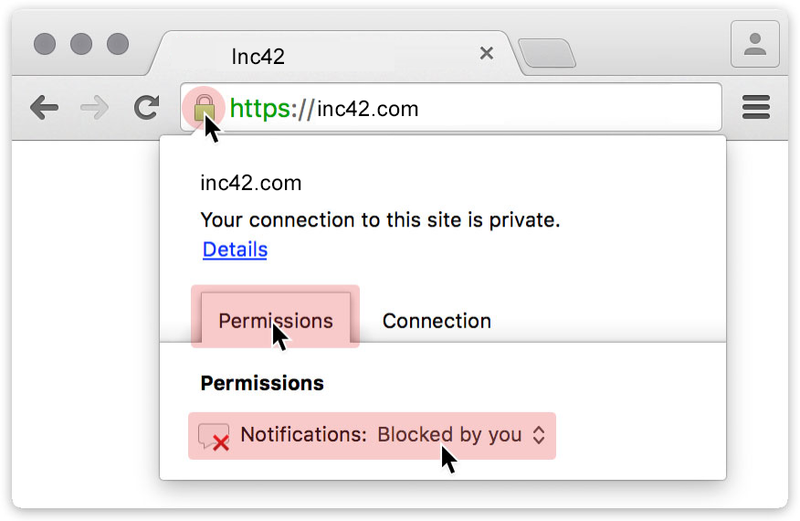 The development was re-verified by Inc42. Both Flipkart and Amazon use their wholesale units as distribution channels that source products from brands directly and then supply them to third-party sellers to sell on their marketplace platforms. Following a change in guidelines that restrict sales from a single seller to 25% of the total sales of ecommerce marketplaces, both the companies have significantly increased the infusion of funds into their wholesale units to channelise transactions smoothly with their sellers. For instance, the business-to-business marketplace that operates Amazonbusiness.in received $52.6 Mn (INR 341 Cr) in funding from Amazon’s Singapore-based entity, Amazon Corporate Holdings Pvt Ltd, last year. In 2016, it had received funding three times from the parent company. Till date, Amazon has invested over $109.8 Mn (INR 716 Cr) in its wholesale arm. Flipkart India, meanwhile, recorded a total loss of $280.4 Mn (INR 2,063.8 Cr) in FY18, which is a jump of more than 700%, as compared to $33.29 Mn (INR 245.04 Cr) in FY17. Further, the operational revenue of Flipkart India saw a jump of 40% to $2.19 Bn (INR 21,438.65 Cr) in FY18 from $2.07 Bn (INR 15,264.42 Cr) in FY17. The frequent capital infusions are strong indicators of the focus both Flipkart and Amazon are putting on their B2B platforms to supply to sellers on their consumer marketplaces, especially following the guideline change mentioned above. Flipkart has also set its next target — a gross merchandise value (GMV) of $17.6 Bn (INR 1.26 Lakh Cr) by 2020-21. In a recent interview with LiveMint, Flipkart CEO Kalyan Krishnamurthy indicated that the company plans to focus on categories such as furniture and groceries over the next three years. “Furniture is a small market, so I won’t take pride in saying that we’re number one there. There are only 3-4 players. What is unique about the furniture business is that it’s heavily built on private labels. Everything will expand there,” said Krishnamurthy. He added that grocery is by far one of the most difficult businesses Flipkart has launched and, in the long-term, it might not take an online-only approach here. “Today, the grocery business is primarily about the monthly basket approach. If I look at that market versus the on-demand market, it’s about 80% in favour of the monthly basket purchase in India. Does that mean we will not get into the on-demand business? Once again, that’s another business where globally more people have failed than succeeded. So, we’re very cautious of that and when we do it, we want to do it the right way,” he added. Flipkart faces strong competition from Amazon and Paytm Mall. A Citi Research report said that Amazon India is expected to reach $17 Bn (INR 1.22 Lakh Cr) in GMV in 2020 and $23 Bn (INR 1.65 Lakh Cr) in 2021. Paytm Mall with its unicorn crown is another claimant of the top position here, now that it has already proven its competence in the festive sale battle of 2018.